Marvel‘s Avengers Infinity War ended in the most awful way possible. The villain won. Thanos successfully murdered half of all life in the universe. So just how will Avengers 4 begin? Well, insiders claim there will be a time jump of five years in the aftermath of Thanos’ Snap. This also makes sense for Scott Lang needing to use a time vortex to escape the Quantum Realm. After all, he was left trapped there in the Ant-Man and the Wasp end credits scene. Now MCU Cosmic’s Jeremy Conrad – who supposedly leaked the Avengers 4 title – has given his best guess of how the film will begin. 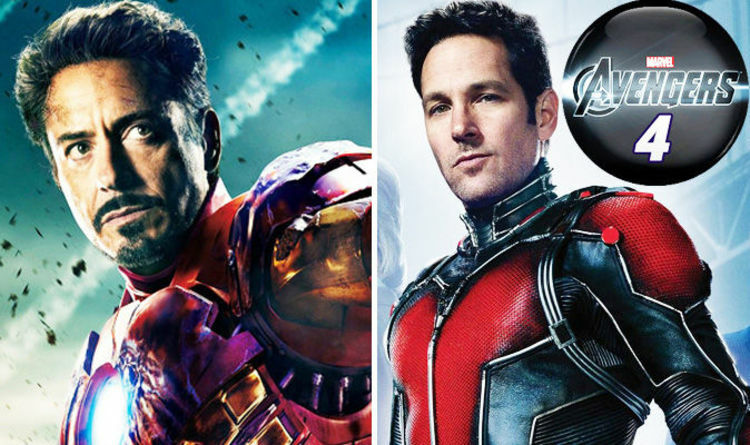 Speaking to On Air With Ryan Seacrest, he was asked whether Ant-Man and the Wasp is directly linked to Avengers 4. “Right, right. That’s absolutely true,” he said. “I mean, all of them – I mean, the Quantum Realm, that’s the key. That’s the key.